Nobile offers what they call the D2 (Delta Evolution) shape. With a reduced aspect ratio the N62 should offer stability and control. Low-end performance and windrange should also be improved due to D2. 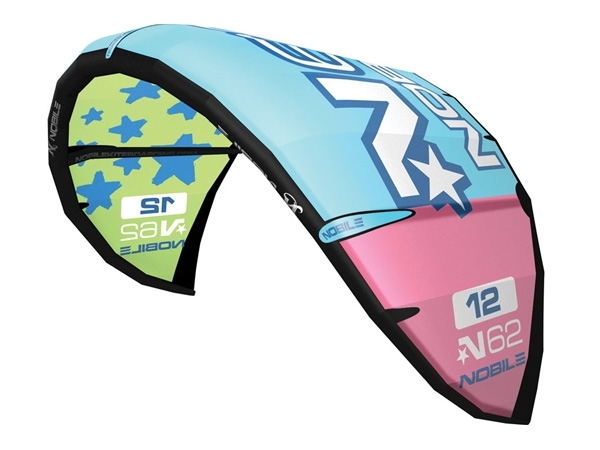 A forgiving kite that is easy to relaunch.